With the impending promise of summer and the thought of lazy and long vacations or short, sweet holidays (whatever floats your boat) I thought I’d take you, Dear Reader, on a journey through the landscapes of my Harlequin Mills & Boon® April release. The story unfolds in Texas, and ends in Saudi Arabia after making a pit stop in Mumbai. Several other cities/countries are mentioned throughout the book as the heroine, DiyaMathur is a supermodel flitting about the globe for fashion shoots and shows and generally having a ball.The staid and happy-to-be-in-one-place hero, KrishMenon, also has a decision to make. Stay in the Dallas-Forth Worth Metroplex or move to…Wisconsin. But that’s enough about Beauty and the Beast and their woes. This blog post is about Travel, so let’s tread a path through the cities in the story. Bootie and the Beast begins at the Dallas Executive Airport, where Krish “the Beast” Menon awaits the arrival of Diya “Beauty” Mathur. Dallas.com:Brash, stylish and cosmopolitan, Dallas is a city with a well-earned reputation for fashion, luxury shopping and flashy prosperity. With one of the world’s most impressive collections of 20th Century architecture, its soaring modern skyscrapers and palatial mansions are anything but subtle. Yet Dallas as a city possesses a Southern grace, Texas style. Its districts, from soulful Deep Ellum to eclectic Victory Park, add range and texture to the Dallas urban experience. With world-class performing arts groups, a vibrant culinary culture and the Dallas Cowboys, the city is full of discoveries. What Wikipedia has to say about:The Dallas–Fort Worth–Arlington, TX Metropolitan Statistical Area, the official title designated by the United States Office of Management and Budget, encompasses 12 counties within the U.S. state of Texas. The area is divided into two distinct metropolitan divisions: Dallas–Plano–Irving and Fort Worth–Arlington. 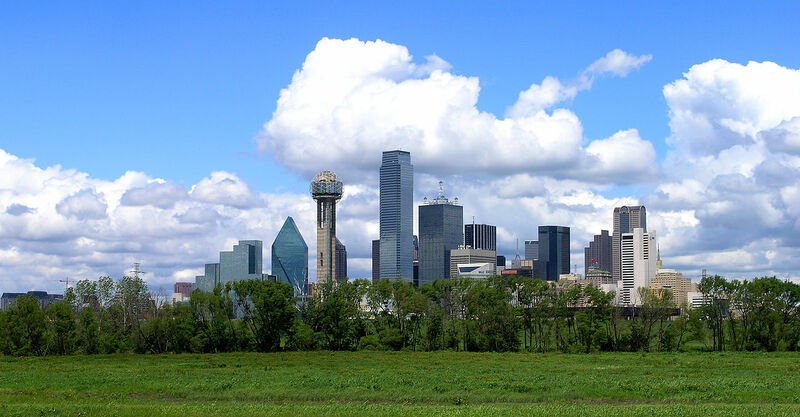 Residents of the area informally refer to it as the Dallas/Fort Worth Metroplex, DFW, or The Metroplex. It is the economic and cultural hub of the region commonly called North Texas or North Central Texas and is the largest land-locked metropolitan area in the United States. Krish compares Diya’s flamboyant lifestyle to the Cannes Film Festival. 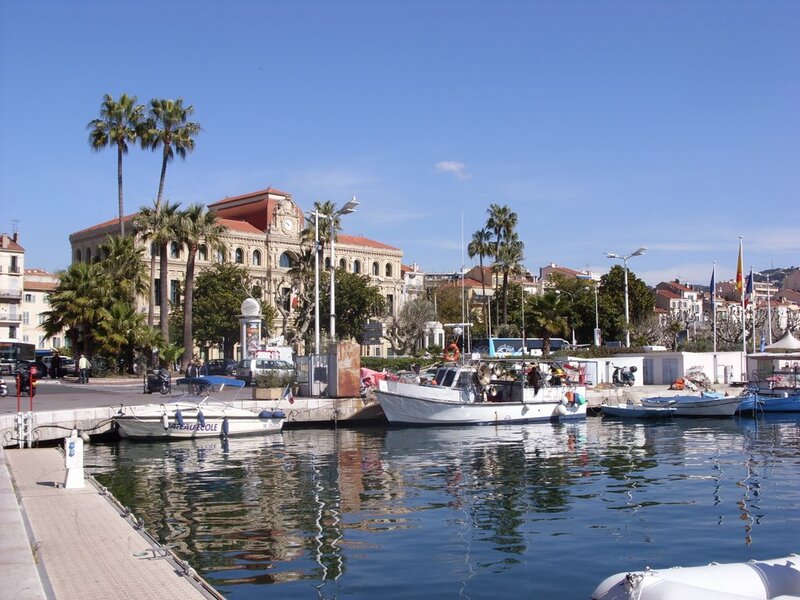 What Wikipedia says about:Cannes (French pronunciation: [kan], in OccitanCanas) is a city located in the French Riviera. It is a busy tourist destination and host of the annual Cannes Film Festival and Cannes Lions International Advertising Festival. It is a commune of France located in the Alpes-Maritimes department.The city is also famous for its luxury shops, restaurants, and hotels. As part of her worldwide publicity tour, Diya has recently schmoozed with Europe’s fashion elite at a garden party in Milan. Italylogue.com:Those cobbled medieval streets you have been dreaming about? That’s not really Milan. Neither are the Roman ruins or quiet public squares. 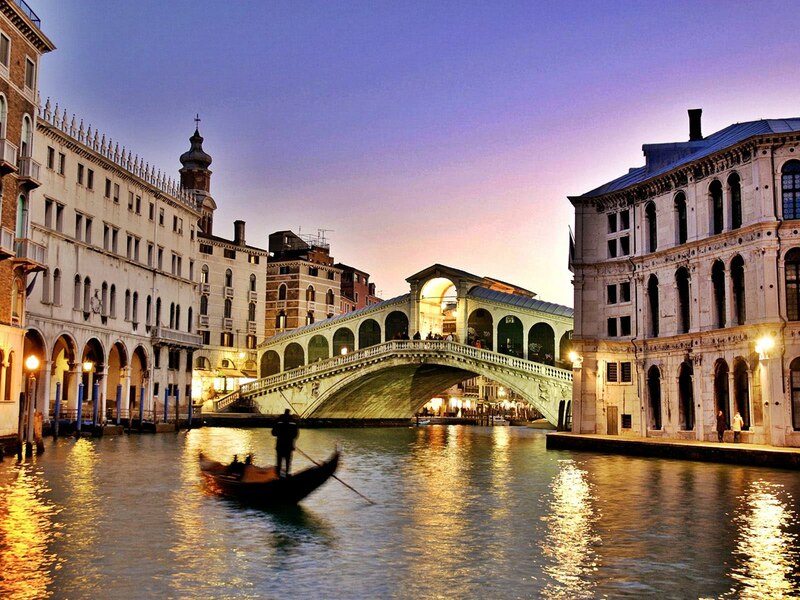 Milan remains, however, an important Italian city in both banking and fashion. It also can be said that Milan embodies the Italian notion of la bellafigura – behaving well and looking good doing it – better than any other Italian city. In that sense, it’s absolutely Italian, Medieval cobblestones aside. Sheherazade’s headquarters are in Istanbul, a city Diya is seriously considering relocating to. Istanbul.com:Istanbul is among the special cities of the world with its position as a bridge between Europe and Asia.At the south of Istanbul the Marmara Sea, and at the north the Black Sea are situated. The Western part of the city is in Europe, and the Eastern is in Asia. 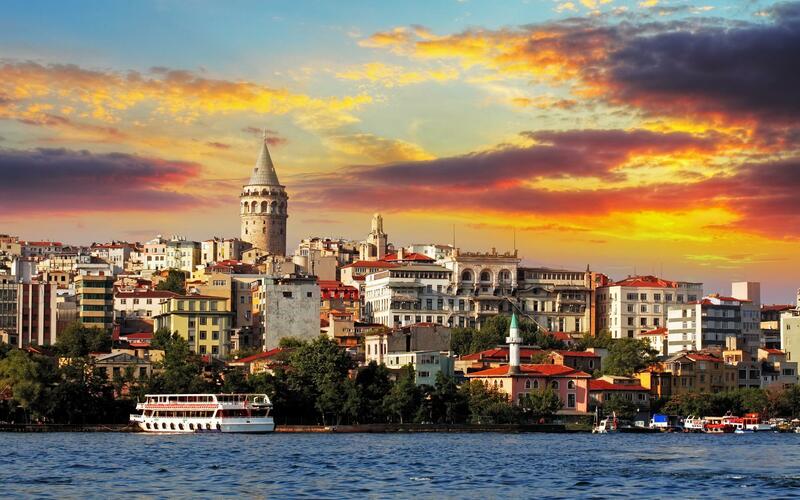 The important watercourse that divides Istanbul is the Bosphorus. As a seaport both the closest Asian city to Europe and the closest European city to Asia, and the passage of all commerce ways from here, increases the importance of Istanbul. Diya will be visiting Dubai and offers to take “Suitable Man” Neil Upadhyay’s niece to lunch there. 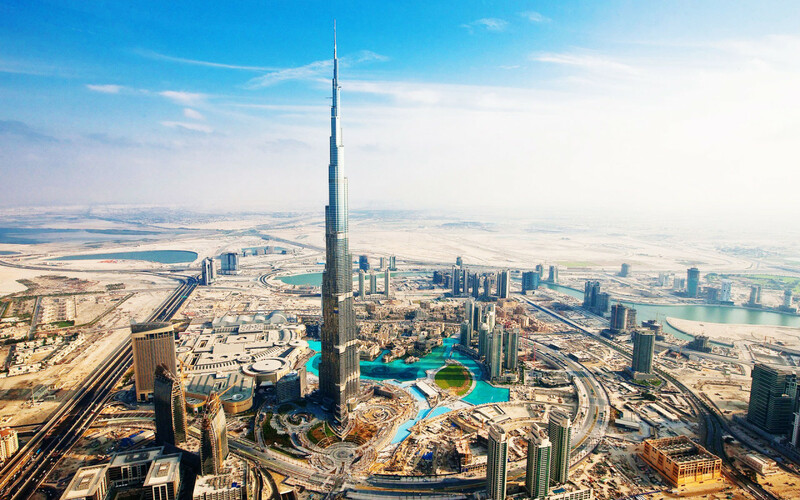 DefinitelyDubai.com: Dubai is one of the few cities in the world that has undergone such a rapid transformation – from a humble beginning as a pearl-diving centre – to one of the fastest growing cities on earth. Dubai today is a tourism, trade and logistics hub and has earned itself the reputation of being the ‘gateway between the east and the west.’ It is also considered as the dynamic nucleus of the Arabian Gulf region. Last but never least, Mumbai, home-of-their-hearts to both Diya and Krish. MapsofIndia.com:Mumbai is the seat of Bollywood cinema, shopping mall, bhelpuri on the beach, red double-decker buses and huge traffic jams. 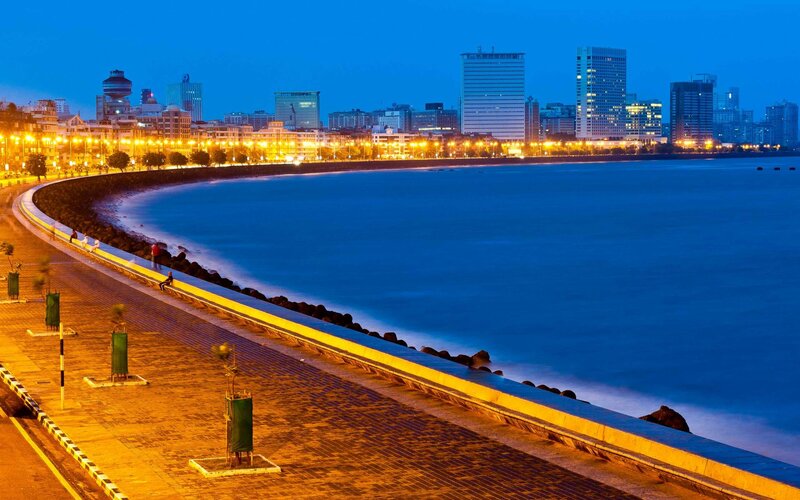 Mumbai is the commercial capital of India.The best time to visit Mumbai is between the months of September and April. The weather is then relatively dry and cool. From June to September there is immense shower, very often with fearsome results. We all know that the floods of 2005 took about a thousand and made thousands more homeless. You should also try to avoid the months just before the monsoon sets in, for then the temperature can be as high as 140°F. And that’s it for the novel-scape. Hope you’re tempted to visit these places with my characters in the book…or visit these places in actuality at some point…or just visit places. On a personal note, I love to visit different places but most profoundly dislike the process of travelling. If I can do away with car and plane rides, I’ll be a happy traveller. Did you know the term for the fear of flying? Pteromerhanophobia. A mouthful, isn’t it?